Lantau Island is located at the south-western part of Hong Kong. Over 75 % of its areas are natural hillsides and approximately one third of the hillsides are sloping at 30° or above. The geology comprises tuff and granite. On 7 June 2008, a severe rainfall with a return period of 1,100 years occurred over the western part of Lantau Island. This triggered over 2,400 landslides, about 900 of which were debris flows. Some of these were sizeable and mobile, involving active debris volumes and travel distances in excess of 10,000 m3 and 1,700 m respectively. 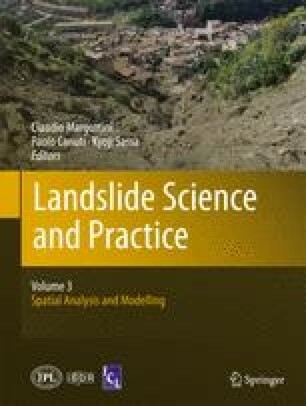 This paper examines the runout characteristics of selected mobile debris flows. Two-dimensional and three-dimensional dynamic models developed by the Geotechnical Engineering Office (GEO), Civil Engineering and Development Department were used to back analyse the long-runout debris flows, taking into account the complicated geometry of the runout paths. The findings and their engineering implications are presented in the paper. This paper is published with the permission of the Head of the Geotechnical Engineering Office and the Director of Civil Engineering and Development, Government of the Hong Kong Special Administrative Region.